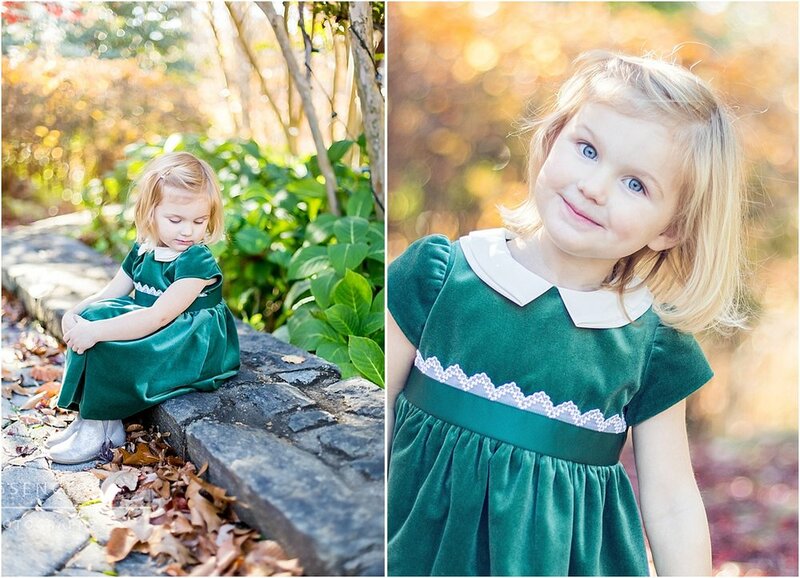 I was honored to be contacted by a grandmother who wanted to capture her grandchildren at the precious ages of three-years old, and 10-months old. I must admit, we had such fun during the session! Upon arrival we played to get to know each other and I saw huge true smiles. When the camera came out, my usual games had less affect. So, we found the very thing that put this darling princess at ease: an imaginary tea party complete with English accents! And, the little brother followed suit! I love the expressions we captured and I hope you do, too!